On Wednesday 19th February, protesters will gather nationally outside Atos centres to peacefully protest the inhumane treatment of people receiving employment support allowance, and its predecessors incapacity benefit and the severe disablement allowance. The protests will be spearheaded by disabled activists who have had to bear the brunt of the cuts made by the government of millionaires. A key demand of these protesters is that the government no longer uses ATOS to perform these assessments. Campaigners come from a wide diverse section of society ranging from disabled people who are directly affected by the changes in the administration of benefits to concerned citizens worried about the treatment of the most vulnerable in society. Protesters are also calling for an apology from Iain Duncan Smith and Thierry Breton, Chairman and CEO of ATOS to the six families of benefit claimants who took their lives following decisions made by ATOS. 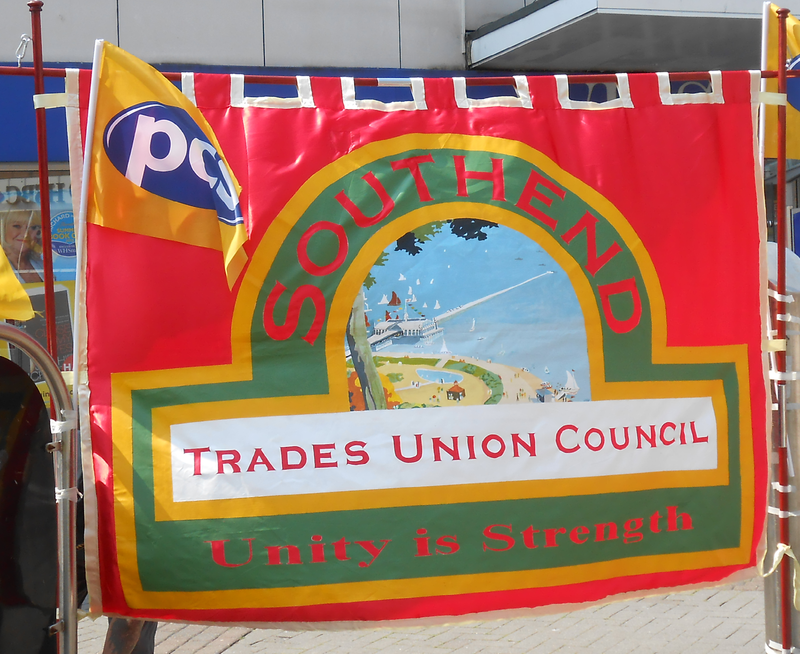 Locally, there will a demonstration from 8.00am outside the Southend Assessment Centre, 11 Prittlewell Chase, Westcliff SS0 0RX.